Just like many other metals, silver has been used as an investment since time immemorial. Silver was once extensively used in coins, but minting silver coins is something that most countries have seized to do except for special edition coins. Many of the silver coins minted in the past is today kept by collectors or silver investors, rather than being out in circulation as payments for ordinary purchases. Trivia: Silver (coin or not) is still legal tender in the U.S. state of Utah. If you wish to invest in silver, it is a good idea to check up on applicable tax law, e.g. when it comes to VAT and capital gains tax. 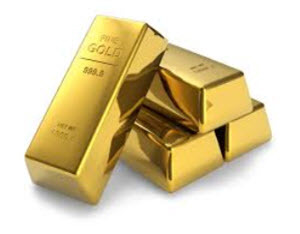 In many tax regimes, silver is not afforded that special consideration given to gold. That means that in jurisdictions where the trading of recognized gold coins and bullion products is exempt from VAT, you can expect to pay VAT on silver trading. This will of course impact the profitability for the retail investor. The United Kingdom does for instance charge 20% VAT on silver. Norway, which is not a part of the European Union, can legally deliver free of VAT silver to European Union countries within certain annual limits. The silver market is much smaller than the gold market. Data from 2010 show that a majority of the demand for silver comes from the manufacturing industry. In that year, it used over 487 million ounces of silver. Did you know for instance that roughly 500 ounces of silver goes into every Tomahawk missile? Silver has the lowest resistivity of industrial metals and is widely used in electrical appliances. It also a great reflector of light, is a RoHS compliant solder and has antibacterial / biocide properties. The data from 2010 also showed that 167 ounces of silver was used to make jewellery and slightly above 101 million ounces for silver investments. The expansion of a middle class in emerging economies is believed to translate into an increased demand for both industrial and jewellery usage. However, the traditional use of silver for the development of photographs have dropped sharply since digital cameras became the norm among ordinary consumers world wide. Exchange-traded products can be used to gain exposure to the silver price without owning silver. Since they are exchange-traded, the liquidity tends to be high and there are special legislative and exchange-imposed rules that must be adhered to buy the creators, sellers and buyer. A clearing house will also decrease counterpart risk. 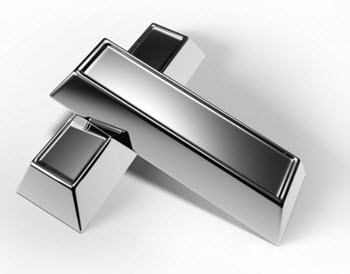 One example of a popular silver exchange-traded product type is the silver exchange-traded fund (silver ETF). At the time of writing, the largest silver ETF on the market is iShares Silver Trust, which is traded on NYSE Arca (NYSE Arca: SLV). There are many different derivatives available where the underlying is silver, e.g. silver options and silver futures contracts. Some are exchange-traded while others are traded over-the-counter. In the United States, futures contracts based on silver are chiefly traded on COMEX in New York. 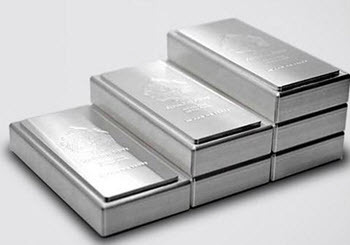 Instead of storing physical silver at home, you can deposit it with a bank or similar entity and receive a silver certificate as proof of ownership. Silver certificates can be bought and sold without the physical silver ever being moved. In Australia, there is a government-guaranteed silver-certificate program named The Perth Mint Certificate Program (PMCP). It is the only program of its kind in the whole world and attracts investors that like the additional safety provided by the government-guarantee. Please note that since 1968, United States silver certificates representing silver dollars can not be redeemed for physical silver at banks. These certificates were issued in denominations of one silver dollar, five silver dollars and ten silver dollars. In some countries, such as Switzerland, the banks offer silver accounts where silver can be bought and sold by investors. Before you make any investment decision, it is important to find out exactly what it entails. Will you actually be the owner of a certain silver bar registered in your name, or will you just have a general claim against the bank for a certain quantity of silver? Can you even get actual physical silver upon request or will you just get the market value in paper money? What happens if the bank goes bankrupt or gets its assets seized? Contracts for Difference (CFDs) allow you to engage in a type of spread betting on the price of silver. They are sold by a lot of different companies online. The vendor is your counterpart, which should be taken into account when you evaluate the risks. 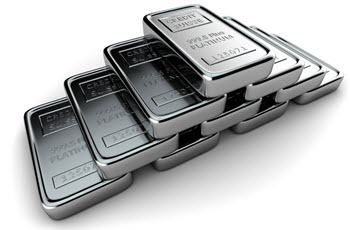 An alternative to investing directly in silver is to invest in silver mining or silver recycling companies. 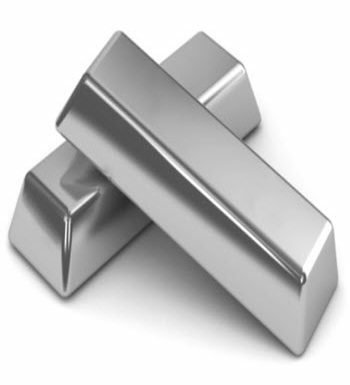 A very popular choice is public companies within the silver industry, since public companies have exchange-traded shares. If you instead opt for a silver industry company that is only traded over-the-counter, you can expect lower liquidity and bigger spreads. It is important to keep in mind that investing in a company is different from investing directly in a commodity. You will gain exposure to much more than just the market price of the commodity. For instance, the share price of a mismanaged company doesn’t necessarily increase just because the silver price goes up. The same is true if the company is hit by natural disasters, new legislation, wage hikes, bad publicity, increased costs, corruption, theft, etc. It is difficult to find mining companies that only focus on silver. Most silver mining companies will also mine other metals found alongside the silver, such as copper, zinc or lead. An alternative to investing directly in silver companies is to invest in a mutual fund that invests in silver companies. Pooling your resources with other investors can help with risk management, since a large chunk of money can be spread out over many different silver companies and geographical regions. Of course, a mutual fund will charge you fees and also have costs that tend to eat up part of the profits.